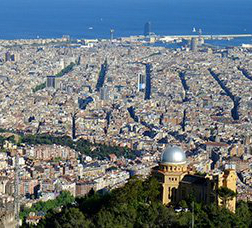 Barcelona never stops in the weekend. Check out its cultural, communal and sports activities and all the things you can do together as a family and outdoors. 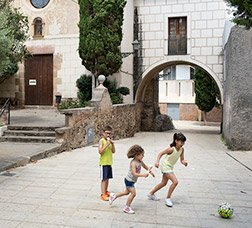 The city's school playgrounds are opening up to the public as spaces for families, kids and teenagers outside school hours, during weekends and holidays. The city’s parks and gardens transform it into a living, breathing space. Explore and enjoy them! Four of the world’s top-ten players will be taking part in the 67rd Comte de Godó tennis trophy. Sign up from 27 April. From 1 April to 31 May. Roses Against Oblivion, get yours! New edition of this cycle of concerts. Sant Jordi. The city’s library network and the Blood Bank are organising a solidarity campaign for people to give blood again this year. Sant Jordi. The sixteenth edition of this pro-literature speech will be given by the author from Mozambique. Enjoy the city's beaches and urban bathing spots. Check out the available services, weather forecasts and a whole lot more. 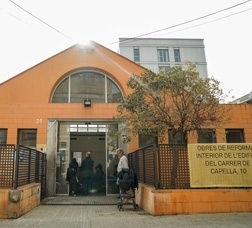 Barcelona backs the democratisation and social recognition of care work and haçs opened Barcelona Cuida, a centre promoting networking and exchanges between people involved in care in the city. Find out more! 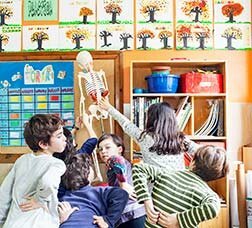 Check out the schools, what they offer and the educational services available in Barcelona. 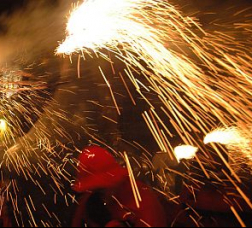 You can find full information on the main events planned for Barcelona’s cultural calendar. Step into the city’s districts and neighbourhoods, and enjoy its attractions: urban areas, cultural and architectural heritage, nature areas, leisure, study centres or museums. Find out all about the services and resources aimed at the LGBTI community (lesbians, gays, transsexuals, bisexuals and intersexuals), as well as the initiatives launched to promote respect for sexual and gender diversity and fighting LGTBI-phobia. 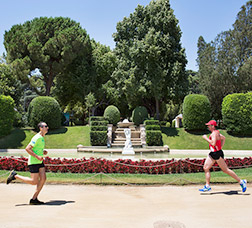 The city’s parks and gardens transform it into a living, breathing space. You’ll find them all here. Explore and enjoy them! 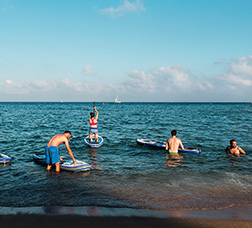 In Barcelona, you’ll find a wide range of entertainment and leisure activities for little ones. Don’t miss out! 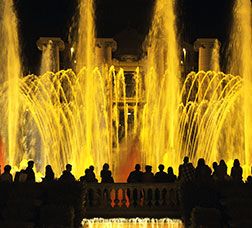 Enjoy the sound and light display at the Magic Fountain in Montjuïc. Find out about display times, the range of sequences and much more. 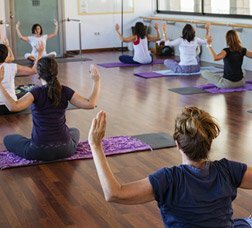 Check out the new range of courses and workshops on offer at civic centres, libraries and other centres in the city. You can pick and mix! 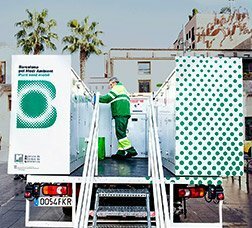 All you need to know about managing waste and helping to make the city more sustainable. 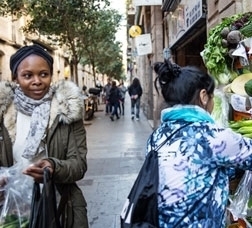 Published by Barcelona City Council, this guide is a decalogue for improving the visibility of women in everyday communication and breaking down stereotypes which foster inequalities between people. 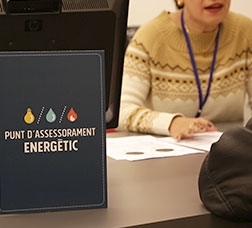 The registration period for summer activities organised by Campus Olímpia and aimed at children and young people up to the age of 17 opens on 27 April. 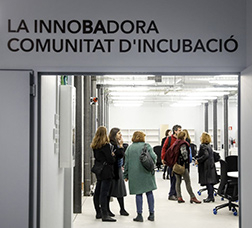 Discover the tools being offered by the city for promoting employment, business care and entrepreneurship.Working in Barcelona. Find out about school pre-enrolments and enrolments for the coming school year. 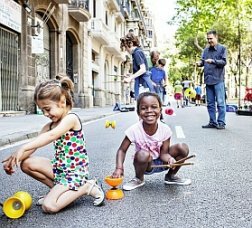 Find out about and take part in organisations and initiatives that are helping to create a social and solidarity economy in Barcelona. 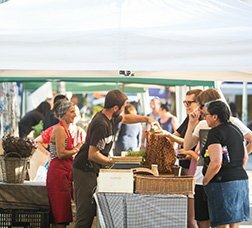 Keep up to date with what's going on! 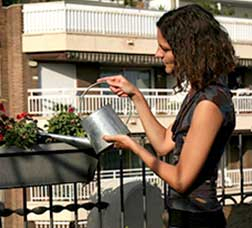 Find out everything you can do to combat climate change. 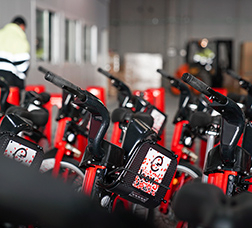 The Bicing service is being transformed with extra features. 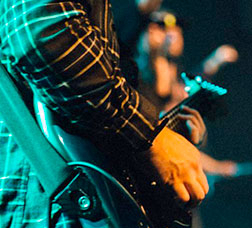 Check out all the changes being made over the coming months for introducing this new service. Enjoy local culture. Check out the range of offers on music, theatre, dance, circus and performing-art shows playing at your neighbourhood’s cultural facilities. A human-rights defence service you can turn to if you are experiencing or have experienced any form of discrimination or hate crime, especially on the grounds of origins, cultural or religious affiliation, sexual orientation or gender identity. 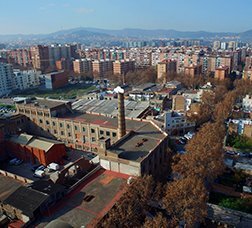 Programme aimed at reducing inequalities between Barcelona neighbourhoods, backing access to income, services, urban quality and welfare. 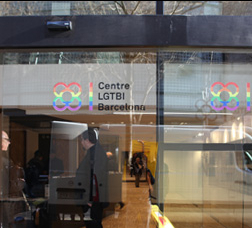 This is a pioneering municipal service run by the Catalan LGBTI Organisations Platform, offering an extensive range of information, guidance, direct-assistance and awareness-raising services. Check out the key dates on the city's sports calendar and the spaces and options for getting into shape. 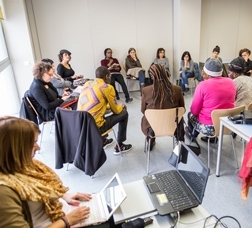 Find out about women’s support services and the resources available to combat discrimination and sexist violence and promote gender equality. Find out about the wide range of festa majors on big annual festivals taking place in Barcelona’s districts and neighbourhoods and take advantage of the good weather for enjoying them. 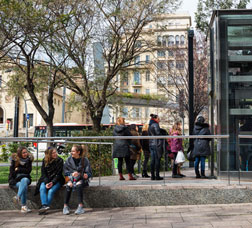 Embrace the essence of each Barcelona districts and step into the different city neighbourhoods. Make the most of the city’s municipal sports centres. There are 117 throughout the city, with a wide range of offers and prices. New education centre to help young people between 16 and 25 neither working nor studying to get back into education and training to improve their job prospects. Giants, human castles (castellers), craft markets, fairs... Check out the calendar of the most deeply rooted popular and traditional acts, learn about the manifestations of popular culture and search the entities involved. 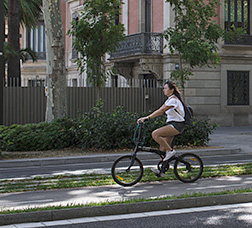 Look up all city addresses, services and facilities on the new Barcelona map.